The C.A.R. Guys have many fleet accounts and would like you to join us. 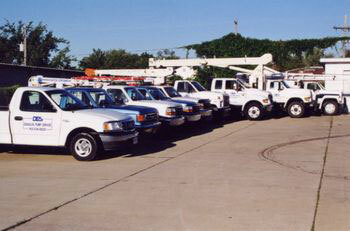 We prefer to take a preventative maintenance approach to fleet management. 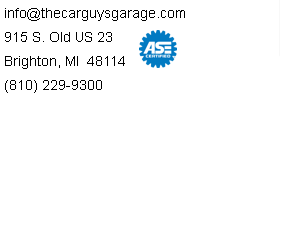 Monitoring and keeping track of the condition of your vehicles is the best way to ensure they will be running when you need them especially in the traffic environment here in the Metro Detroit area. 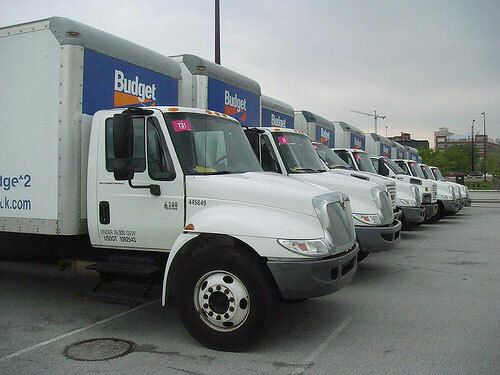 Keep your vehicles on the road and avoid the costly expense of having a vehicle down in your fleet by keeping them in top running condition. 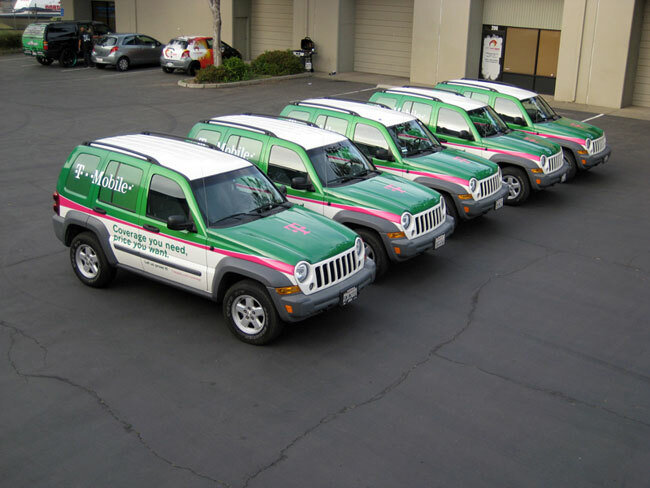 Want us to keep your fleet running? Click here to contact us today!